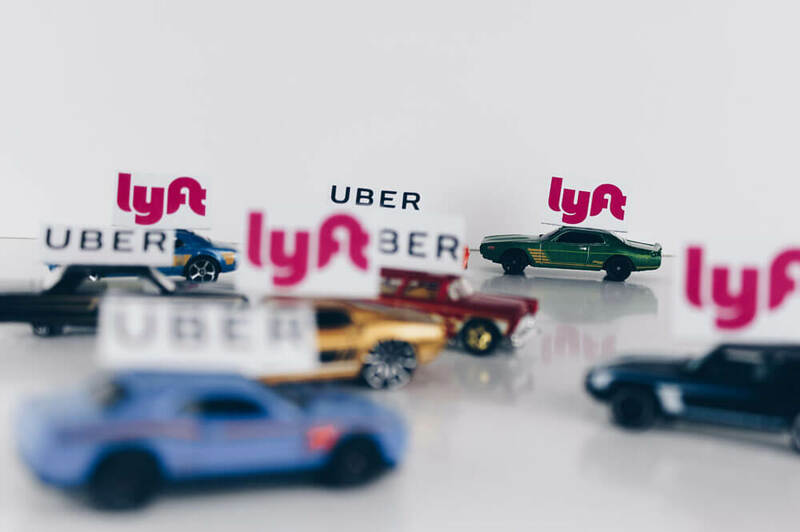 It might be time to think about insurance, at least for a few minutes especially if you plan on using transportation network company apps like Uber or Lyft this season. Whether you are driving for a TNC or simply riding as a passenger, it is important to be aware of the insurance implications of using this service while traveling. Typically, a Personal Auto Policy contains an exclusion of coverage when a person engages in a commercial activity with his or her vehicle, which is called a livery exclusion. This obviously creates a very serious issue as under normal circumstances the only coverage people have when driving their vehicle is from their PAP. The largest TNCs have responded to the livery exclusion in PAPs by providing coverage to TNC drivers while they transport passengers for a fee. In addition, many state legislatures have passed legislation requiring the TNC driver have certain coverage limits in place. New Jersey requires that when a TNC drives are not engaged in a prearranged ride, they carry liability coverage in the amounts of at least $50,000 for death or bodily injury per person; $100,000 for death or bodily injury per incident; and $25,000 for property damage. When a driver is engaged in a prearranged ride, the limits increase to at least $1,500,000 for death, bodily injury and property damage. A driver must also carry primary automobile insurance for medical payments benefits in an amount of at least $10,000 per person, per incident, which only applies to, and provides coverage, for the benefit of the TNC driver. Finally, coverage for uninsured and underinsured motorist coverage must be provided in an amount of at least $1,500,000. If you plan to drive or even simply ride with a TNC, we encourage you to know about your coverage. If you have question, give our agency a call. We’ll be happy to review your policy and ensure you have the proper coverage in place.